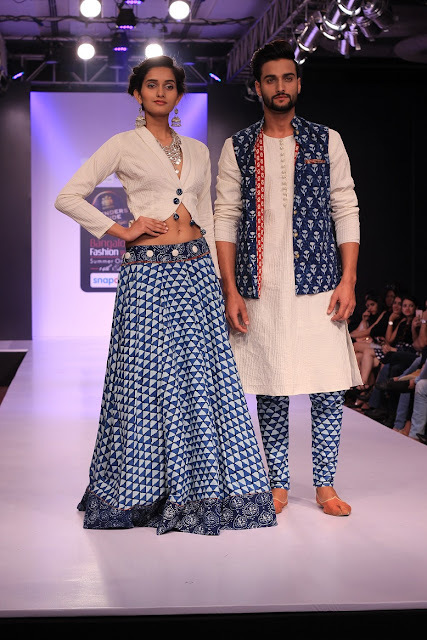 Earlier this month Bangalore witnessed some talented designer’s work at the Blender’s Pride Bangalore Fashion Week! I was lucky to be one of the people who witnessed the collections of the designers sitting front row of the shows! (I am dancing while I writing this) This was my first time that I actually could attend a fashion week; I have not been able to attend in the past even after having the opportunity! So let me sum up my experience and what I saw at the Blender’s Pride fashion week this time! I witnessed an array of different styles! 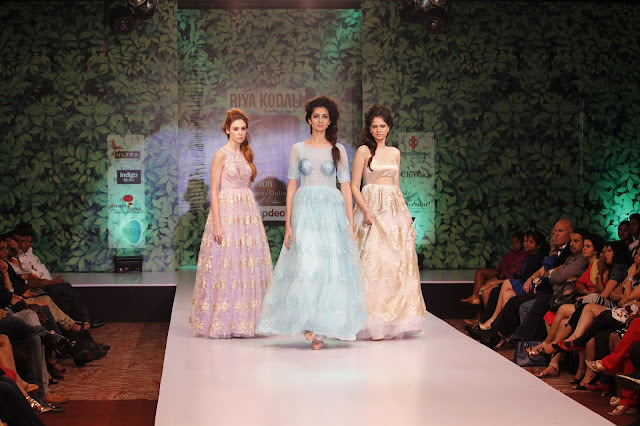 From western casuals to Indian influenced designs, from gowns to sarees. And I must say that after this episode of the fashion week, I am waiting for the next one! I hope you liked the glimpse of this fashion week! I promise I will attend all the shows next fashion week and will get the exact scoop as and how I would like! Also don’t forget to follow me on Instagram and Snapchat (ID – Priyanjana_mns) for the daily dose of crazy and all the “Behind the scene” stuff! 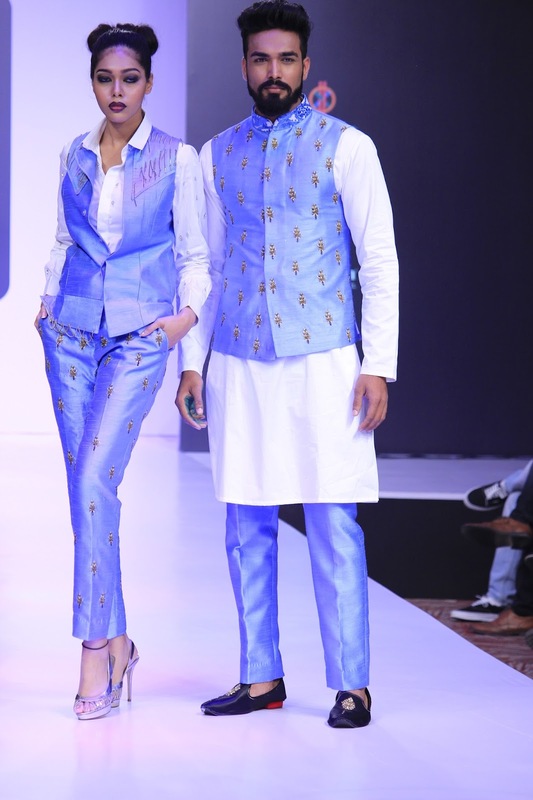 This fashion show and cat walk is awesome.all the models wears good dress and his fabric looking dashing essay writers give us great ideas of fashion for every one .